Clinique has recently added some brand new shades to its range of Cheek Pop Blushes which are super sheer and soft for summer! The cute range of blushes first came of the scene last year and I picked up a very bright fuschia pink so I decided to pick up one of the softer shades when it was released. Cheek Pop blushes are very pigmented and last all day. 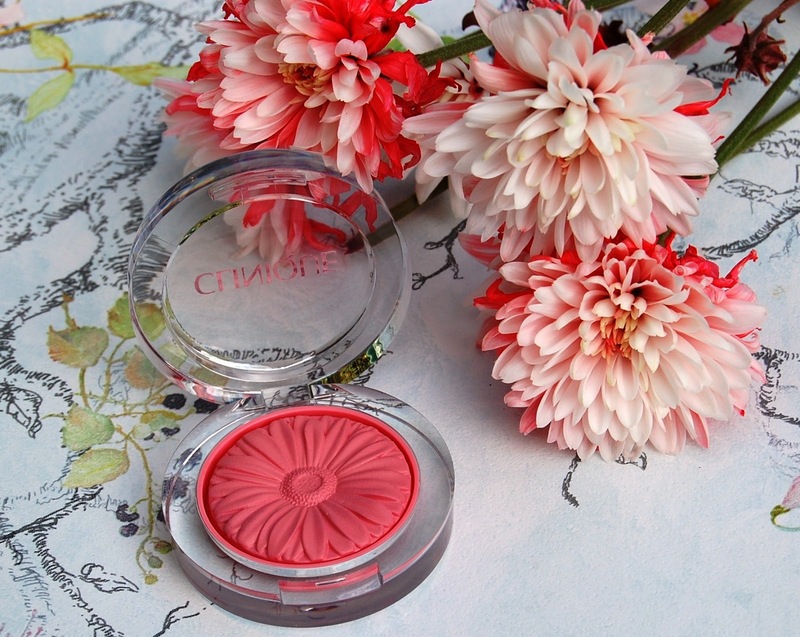 They come in a clear compact with an embossed daisy (which doesn't wear away when you swirl your brush across it!). It has almost has a slight cream texture as it glides on in such a silky way and doesn't feel like a powder at all. Each blush has a very natural finish. This shade is 12 Pink Pop and cost £17.